This thought occurred to me last week as I learned a lesson when trying to decide what to repair on my son’s SUV. He is about to turn sixteen and be driving by himself, and my wife and I are trying to make sure the vehicle is safely operational. What started as a discussion about the practicality of suspension repair on a used Ford ended in a tearful, seemingly binary choice between saving cash or saving lives. It revealed our priorities – can we calculate the risk that a repair we thought is superfluous might end up causing a wreck involving our little Roo? Similarly, it is pretty well known that buying or selling a home can be a stressful experience for even the most mild mannered of people. I am not sure why this is. Sure, it is a big financial decision. But people cruise through other similarly impactful financial decisions without a lot of drama. For instance, think about the times at work when you have had to make decisions about what, if any, mutual fund you want for your 401k account. Most people don’t agonize over that and it probably has ten times the impact on a possible retirement nest egg. 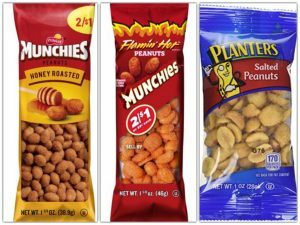 Most people meet with the HR person, select something real quick, then bolt to eat the snacks that HR people always seem to offer. Like I said, I am not really sure why people lose it. But, I thought I could give some ways in which folks get looney during a negotiation. Continuing the pastor theme, I give three and started all with the same letter. 1. Rivalry – Over the years, I have seen both buyers and sellers walk away from a negotiation for some pretty silly reasons. Football. Furniture. Friends of friends. You name it. One really silly reason is when one party feels that negotiation is about a rivalry and doesn’t want the other side to “win.” Many times, I have had a couple tell me, “if we can just get them to $X, that would be great!” And when the other side proposes $X, my side balks. Why? Because they wanted to be the side that proposed $X. They wanted the other side to have to come crawling to them and say yes. They didn’t want to say yes to their perceived rival’s number because they thought that meant that they “lost” and their rival “won.” In other words, their goal price didn’t sound so great once the other side proposed it. Yes, it is nuts. 2. Right – Some people have just got to be right all the time. I know ‘em when I see ‘em because this is one of my personal weak spots. I love (too much) to be right. I am working on it. We see this a lot on the seller side of the transaction. 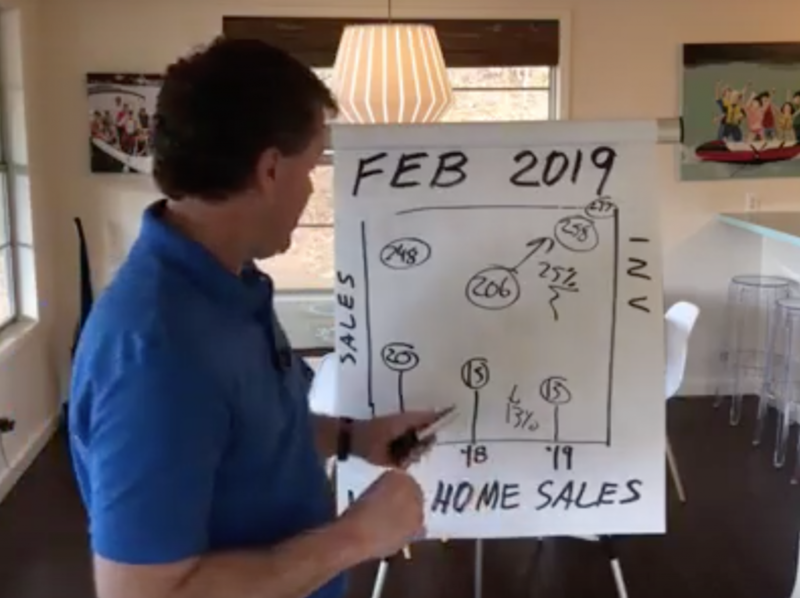 A seller will put a sky high price on a home and it sits for years because “they know what it is worth.” You also see it on the buyer side just as often. Some buyers think they have come up with a Rosetta Stone pricing model and also think it is accurate to the penny. They declare “I have done my research and this home is not worth a penny more than $X.” Woe to the seller that counter offers anything above that line, no matter how small the sum. Never mind that $500 on a $500,000 home is about 1/10th of 1% – an appropriate margin of error for lunar landings, not residential. 3. Rookies – Rookies make tons of crazy mistakes – but not the kind of rookies you might think. In my anecdotal experience I find people that are relatively new to real estate transactions, or at least second home transactions, do well. They don’t think they know everything, so they listen and learn. They play and pay fair, and don’t get too worked up. The “rookie” to which I refer here is someone who doesn’t know that they are inexperienced. They go out of their way to tell me all about how many homes they have bought and sold over their lifetimes. They humblebrag and subtle boast about this home and that, how they “got over” on some poor seller or buyer or agent (yikes). 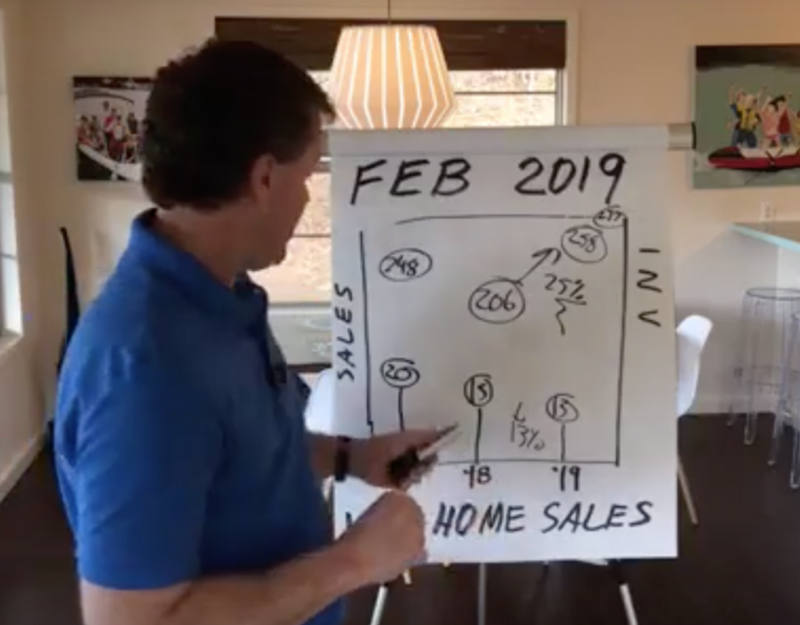 In fact, the more that a buyer or seller lets me know how savvy they are, the more of a challenge I know I will have to help them because they are likely succumb to a “Rivalry” or “Right” scenario. If they think of themselves as the greatest negotiators ever, their pride rarely lets them get through a deal without an explosion or two. Incidentally, I’ve also helped many true real estate pros over the years. These are men and women with 1,000 times my experience and 10,000 times my zeroes. I find them to be disciplined but kind. Firm, but able to keep things in perspective. I try and learn all I can from these folks.